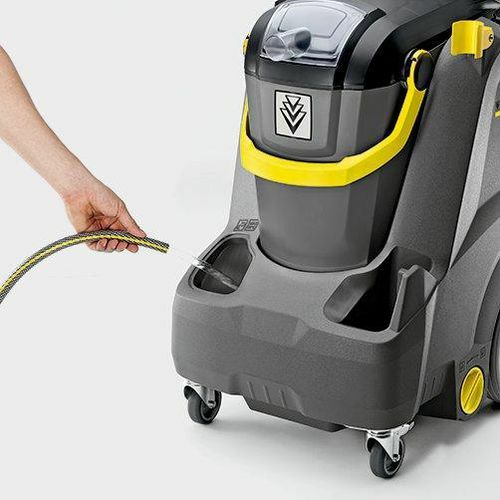 Kärcher’s all-new Puzzi 30/4 E makes carpet and upholstery cleaning easier and more productive. 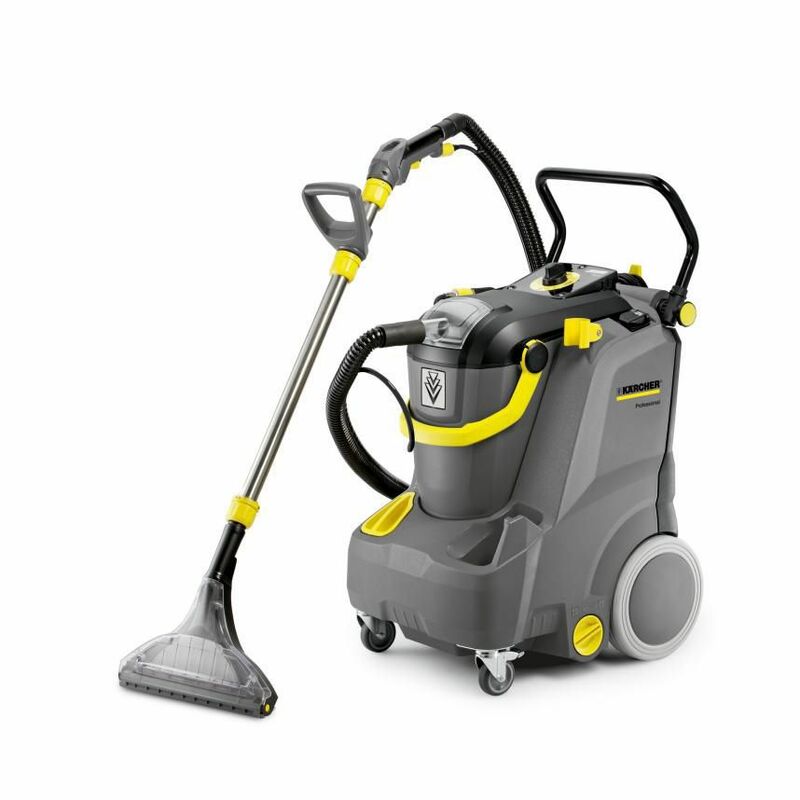 Using the proven spray-extraction method but with the added advantage of Kärcher’s revolutionary flexible suction tool, the 30/4 deep cleans carpets and leaves only a market-leading 9% residual moisture. Thanks to the built-in water heater, the carpet is cleaned even more thoroughly and dries even more quickly through the use of warm water. This means that carpets and upholstery are left almost completely dry, reducing the risk of resoiling and enabling cleaned areas to be used again very quickly. 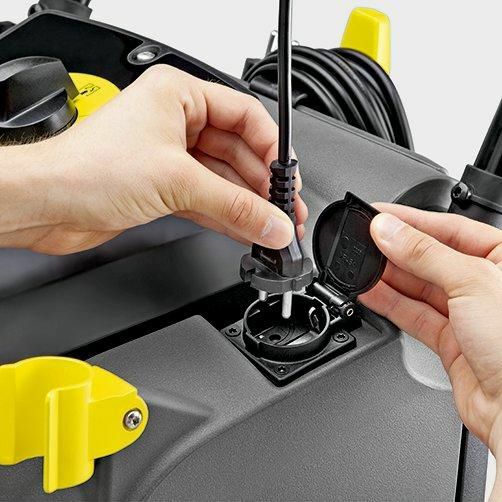 The 30/4 has a very small footprint to make storage and transportation easy, and to enable use in confined spaces. The new removable dirty tank makes emptying and refilling easy and safe.